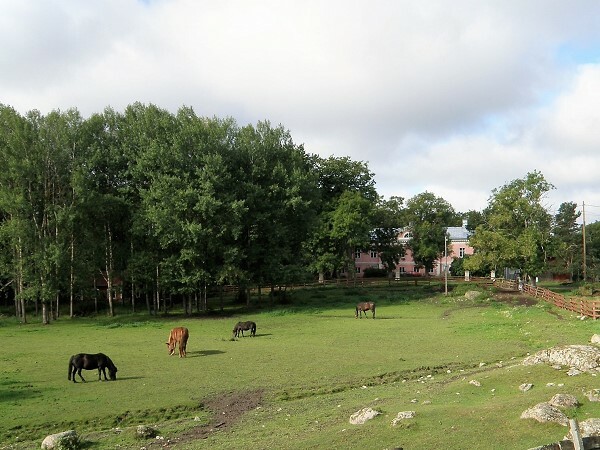 situated in the town of Parainen - Pargas 1*). 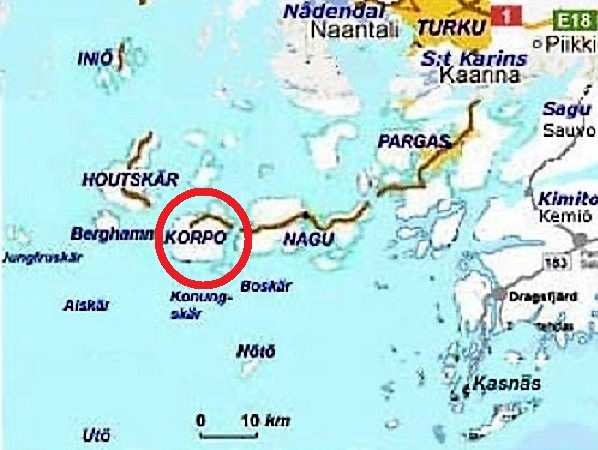 For centuries Korppoo was situated in the absolute center of the Swedish kingdom. That depended on sea transports. 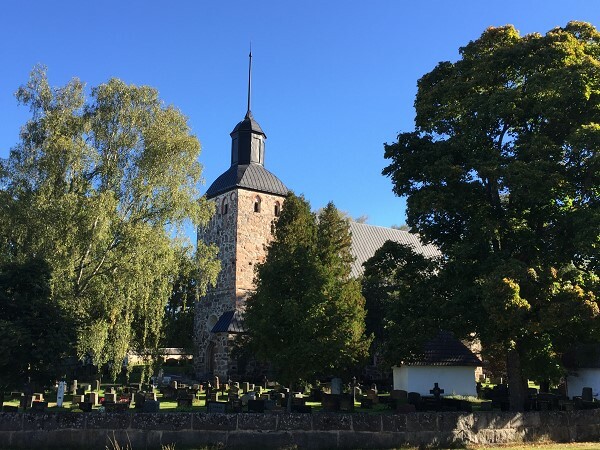 The Korppoo church, erected in the 14th and 15th centuries, remind us about this. 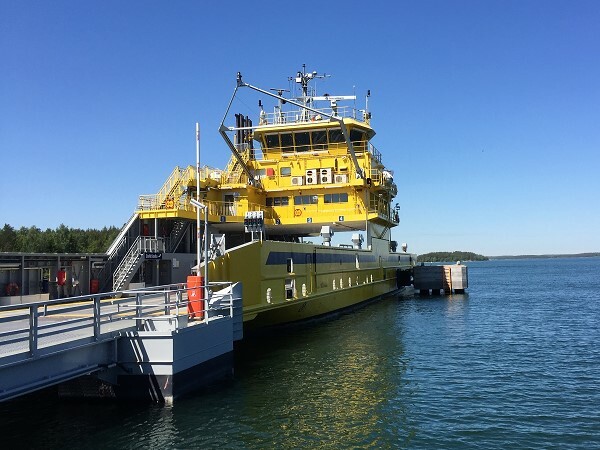 The numerous sea routes crossing the Korppoo region made up a vital nerve system for the Swedish kingdom. 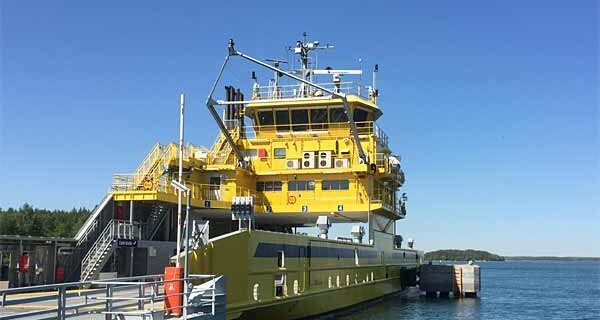 In the course of time it became necessary to have people running pilotage services and beacons. The economical significance of the sea. 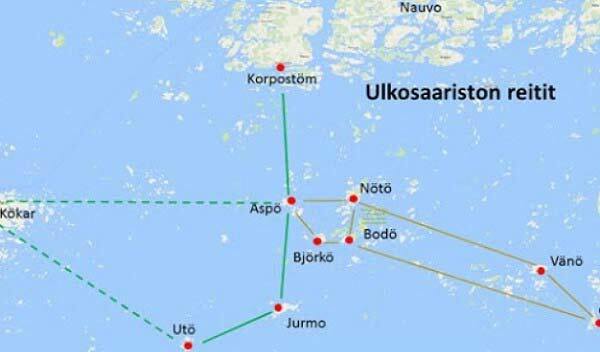 During the period of time when Finland was part of the Russian empire the Korppoo region gained a status of strategic military importance. 1*). 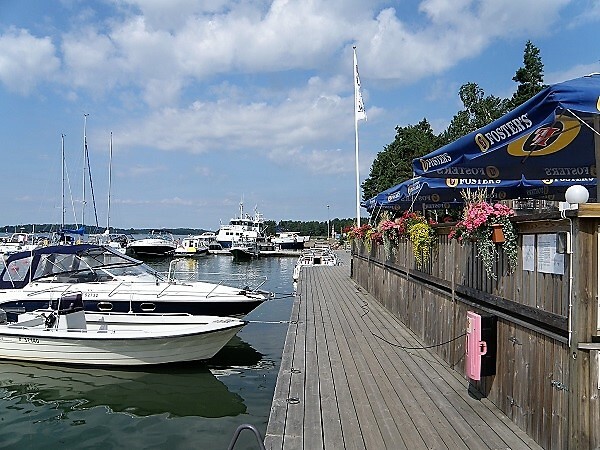 The town of Parainen - Pargas is the “largest” archipelago town in the world , when five municipalities (Parainen, Nauvo, Korppoo, Houtskari and Iniö) in Finland became one in 1.1.2009. 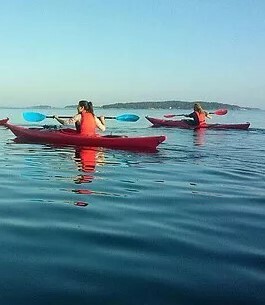 With more than 10 000 islands and islets. Korppoo. 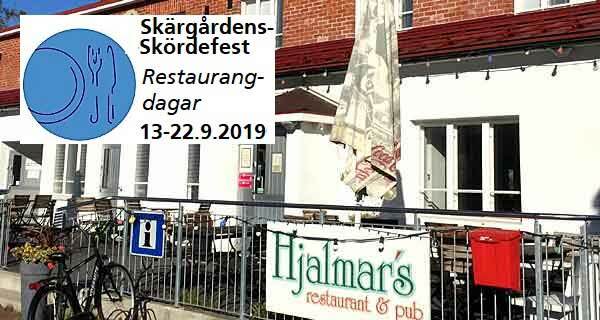 Hjalmar's Restaurant is a cozy restaurant with friendly service and well-liked food, located right in the center of Korpo. 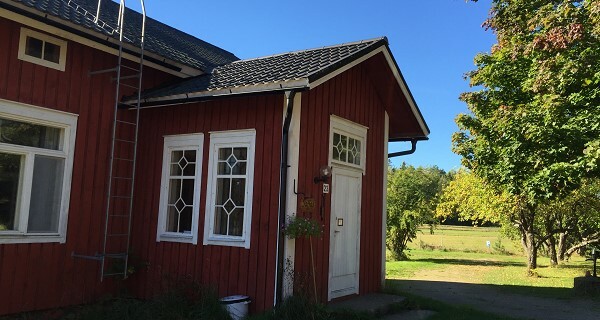 Address: Stabshuset, Kauppamiehentie 1, Korppoo. 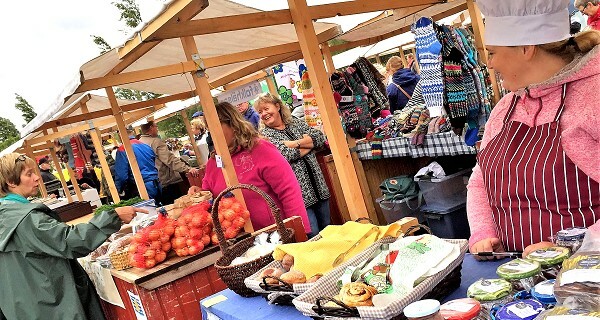 - Open farms, Sunday 15.9. Korppoo. 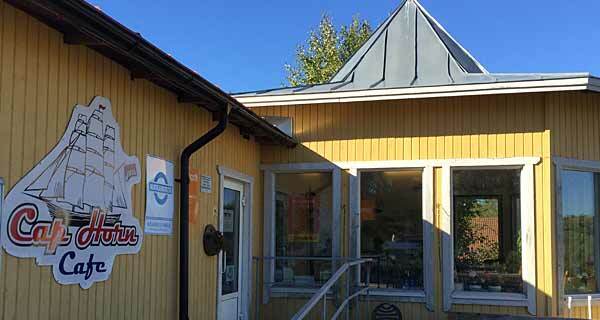 Extraordinary menu in the archipelago. Music evenings. We guarantee "probably the Best Meat on Bones". We have specialized in serving baby back ribs. 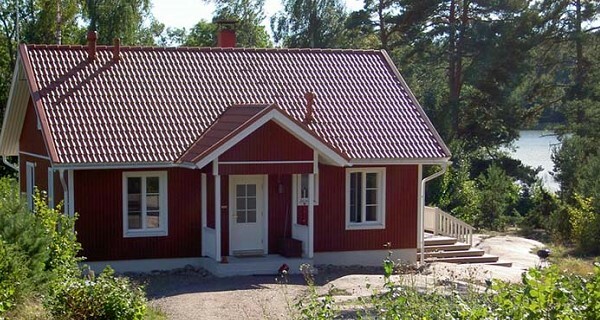 Address: Kabeluddsvägen 2. 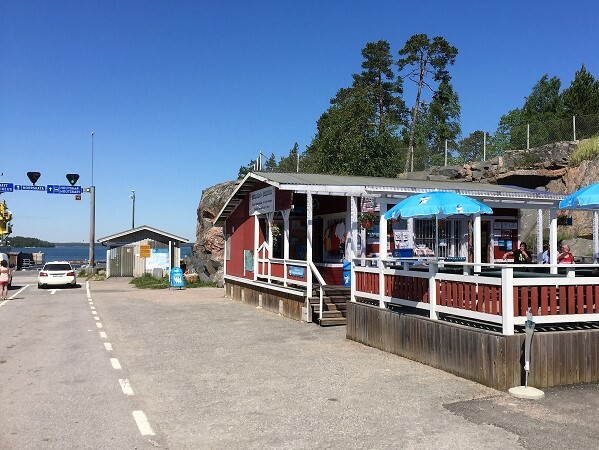 Activities in Brännskär -and the Brännskärsknuten. Korppoo. 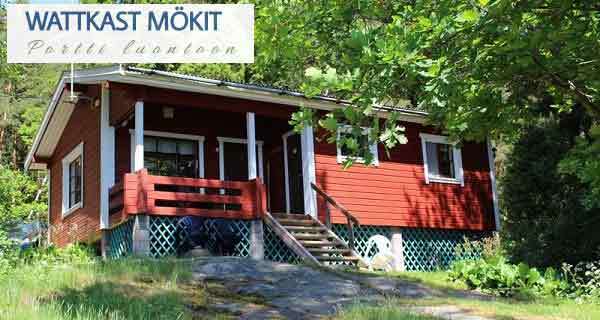 Address: Rumar strand Rumarintie 694, Korppoo. Korppoo. 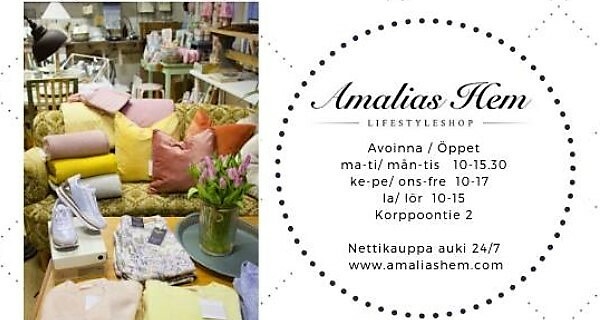 Address: Österretaisvägen 45, Korppoo. Korppoo. 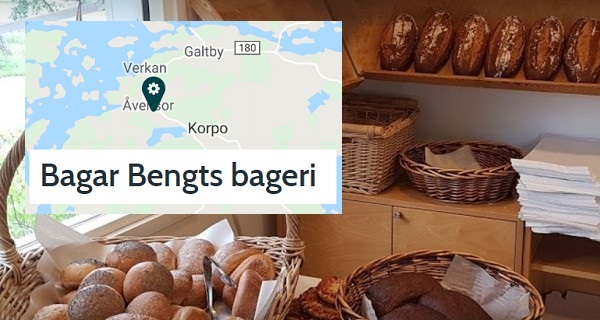 Address: Österretaisvägen 23, KORPO. Korppoo. 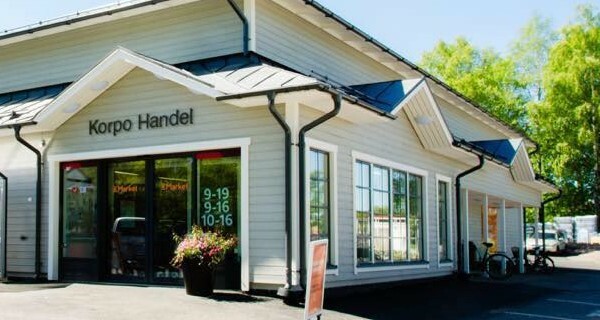 Address: Handelsmansvägen 2. 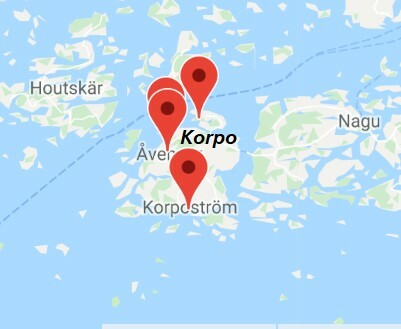 KORPO. Korppoo. 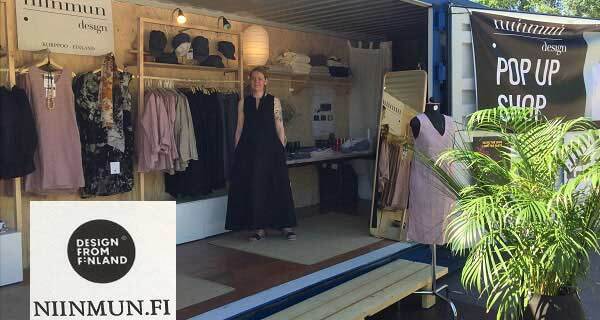 Address: Handelsmansvägen 6, Korppoo. 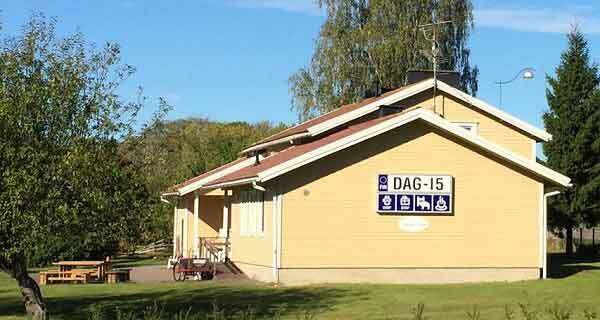 DAG 15. 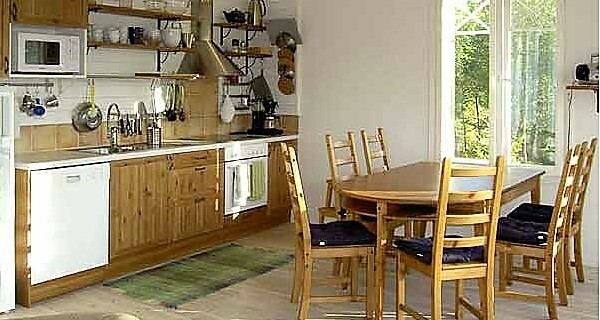 B&B och Café. 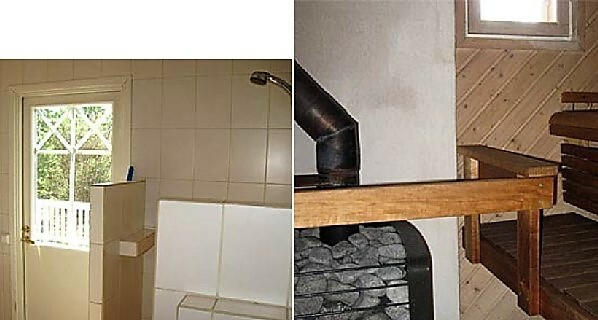 Korppoontie 2. KORPPOO. 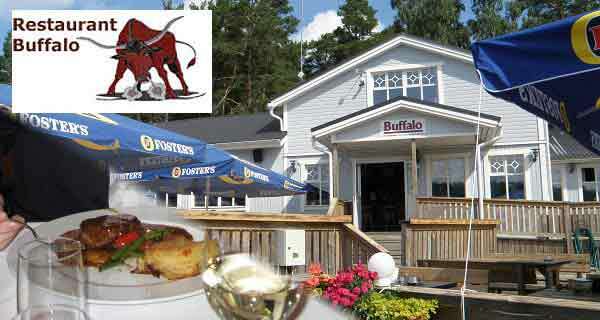 Address: Korpo market place - Korpo Torg, Korppoo.